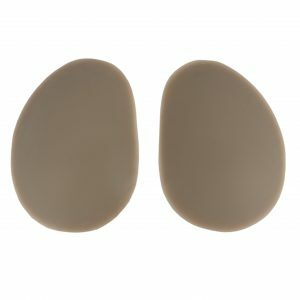 Silicone insert with labia detail. For use with the Selene gaff garment (sold separately). Your Selene gaff is guaranteed to arrive in perfect condition and warrantied against manufacturing defects for a period of 12 months. However, due to hygienic considerations, we are unable to accept returns for any other reason.